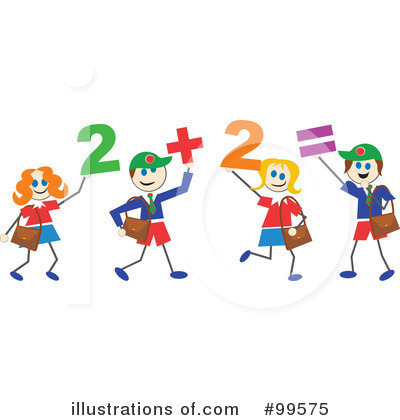 One of the things parents can do at home to help their child with Math is to practice addition and subtraction facts. Below are some links your child can use to practice. Below is the link for the Sumdog Math games. Your child will need to use his username and password in order to log in and play. Be sure to practice the words each week. They come home on Mondays as spelling homework. If you want further practice, try the link below. The lists for the week are also below. For Book Flix; click the purple tab (pre K - 5) then click the BookFlix link or you can go the Reading section of my Moodle page and find the link there. Please find Math Magician above and click which operation you are working on.